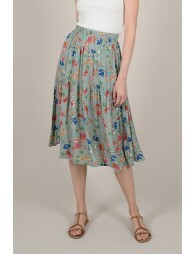 New Spring Summer Collection>Molly Bracken>Skirts >Mid-length skirt floral print. 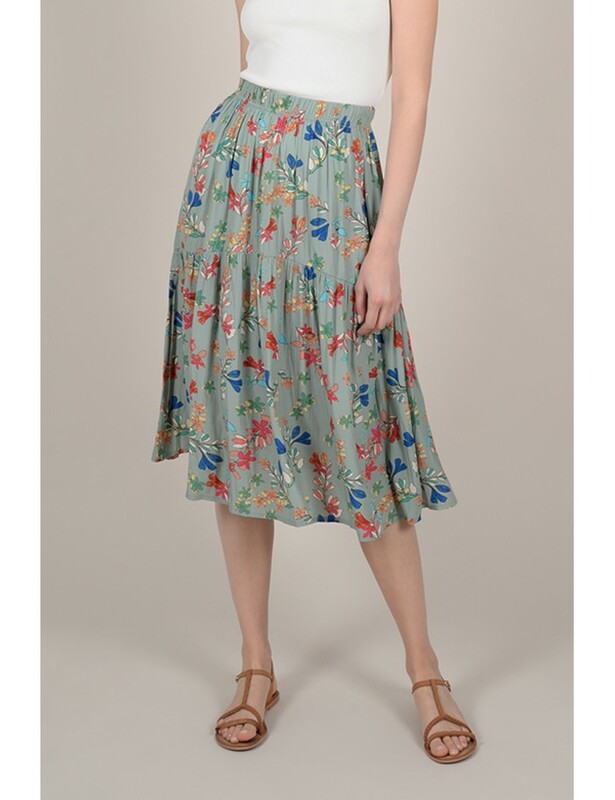 Home New Spring Summer Collection>Molly Bracken>Skirts >Mid-length skirt floral print. 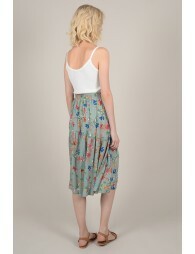 Floral Print skirt, mid-length, elastic waist. 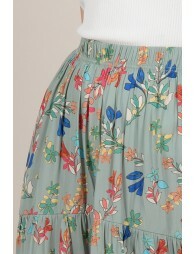 Pleated shorts printed with flowers. 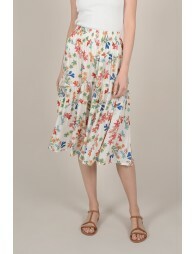 Floral print mini dress, butonned front, V-neck, short sleeves. 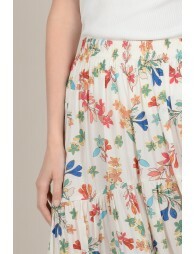 Top short sleeves, floral print, V-neck, button on the front.